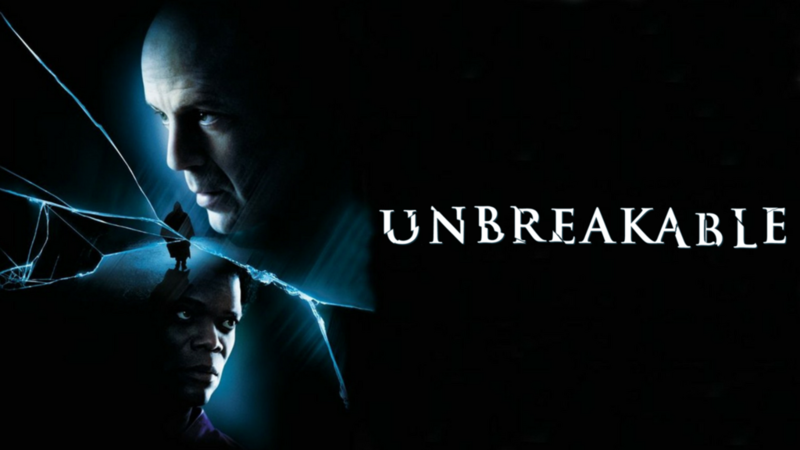 Unbreakable starring Bruce Wills as David Dunn, have you seen it? It’s a classic film, Bruce at his finest (apart from Die Hard obviously ha ha )..
There’s a great scene in the movie that involves him loading up the bench press in his garage and, with the help of his son, he ends up adding pots of paint to the bar to make it heavier! Strength is always relative, but how do YOU know how strong YOU are, until YOU truly test yourself?